I wished that when we grew up we got to live in our own little imaginary universe but life just doesn't work that way unfortunately. I know when I was a little girl I didn't have a problem pretending or imagining things. In fact I remember having a make believe friend name Sara whom I play with all time. As a parent I try and foster my children's imaginations but our busy lives often don't seem to have a place for creativity that isn't tied to productivity. So when I went on the journey to discover creative, pretend play toys I found Great Pretenders the kids truly love their products. 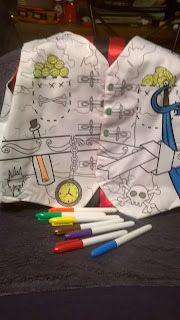 The product from Great Pretenders my oldest Landon picked out was the Colour A Costume-Pirate Vest and Eye patch he loved the fact that you could color these your self it came with markers, the vest, and the eye patch. On the vest,and eye patch one side is white with the designs outlined in black. 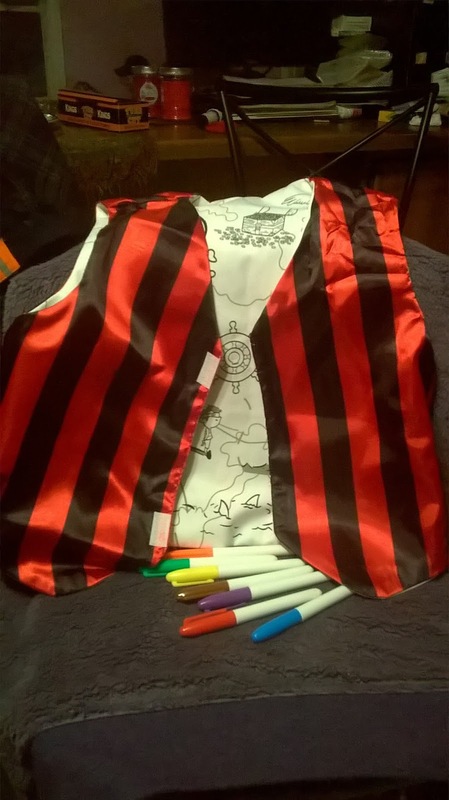 This allows you to color each design differently the other side is red with black stripes made out of a silky fabric very nice. Its designed to be reversible so your child can wear this either way. Not only was I happy with the look of this but this also got my child's mind distracted from the internet and on to coloring which improves your child's motor skills, unleashes their creativity, and improves their confidence and self esteem. So needless to say this was a great product we received from Great Pretenders very satisfied on both sides. So on to our second pick from Great Pretender we got our youngest Aydin the Red Firefighter Set. This was the cutest little set ever my son absolutely loves firetrucks when he isn't playing with one he's watching them on T.V. 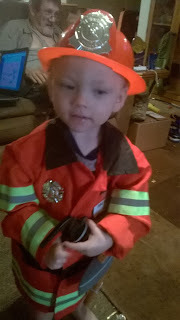 So when I saw a opportunity to get him a fireman suit I took it, I must say it was a major hit in our house everybody loved it. 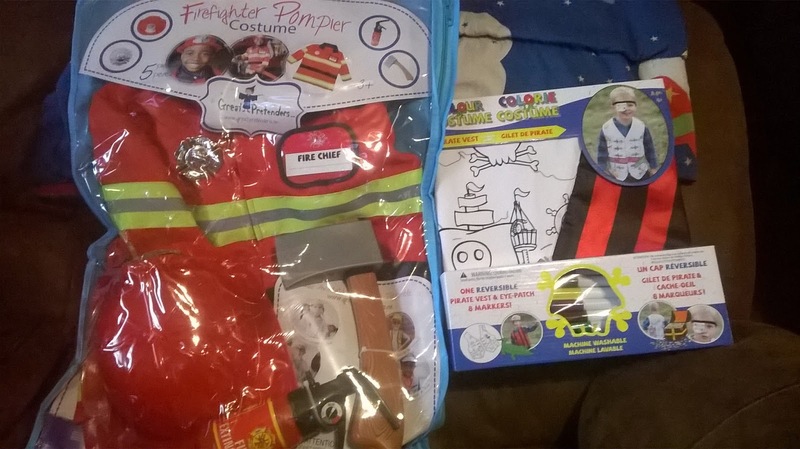 It comes with a red fireman jacket, the badge, the helmet, a little chef name tag so your child can write his name on it, a plastic play ax, and a little fire extinguisher you can but water in. This is truly a awesome little set our little man loved it now he not only get to watches them on T.V but he gets to be a fireman everyday to. 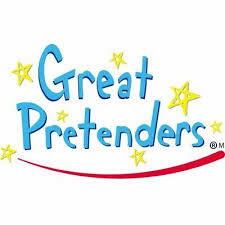 Great Pretenders has something for everyone (girls, boys, younger, older) Not only are they affordable their also unique "We don’t see this stuff just anywhere! And for the parents of them gorgeous little girl I strongly recommend you checking out Great Pretender this Easter. I saw some very pretty little girl Princess dress, and fairy dress and some beautiful accessories. This place would be amazing to purchase some outfits for them Easter pictures coming up.